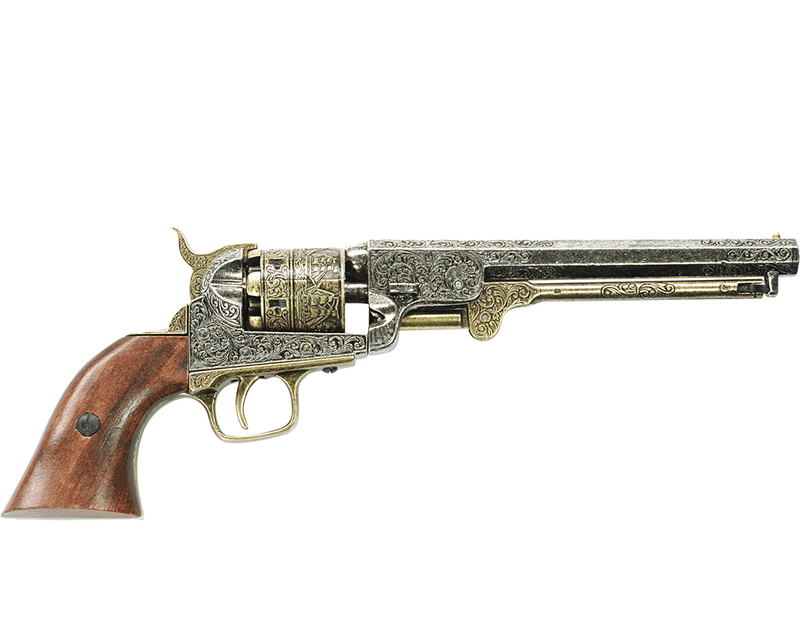 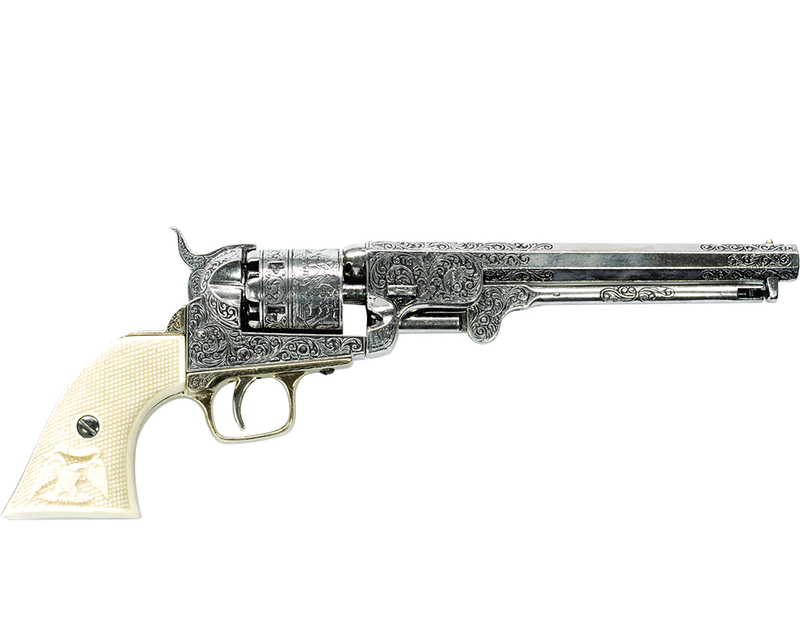 Considered the South's answer to the Colt's Navy revolver, the Confederate was made at Grisworldville near Macon. 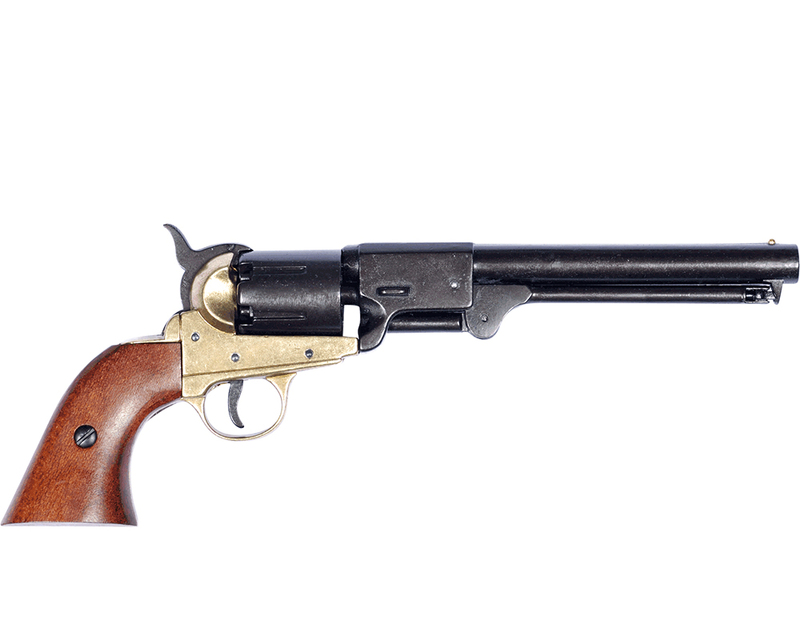 Round Dragoon type barrel with brass frame, cast from bells of Macon. 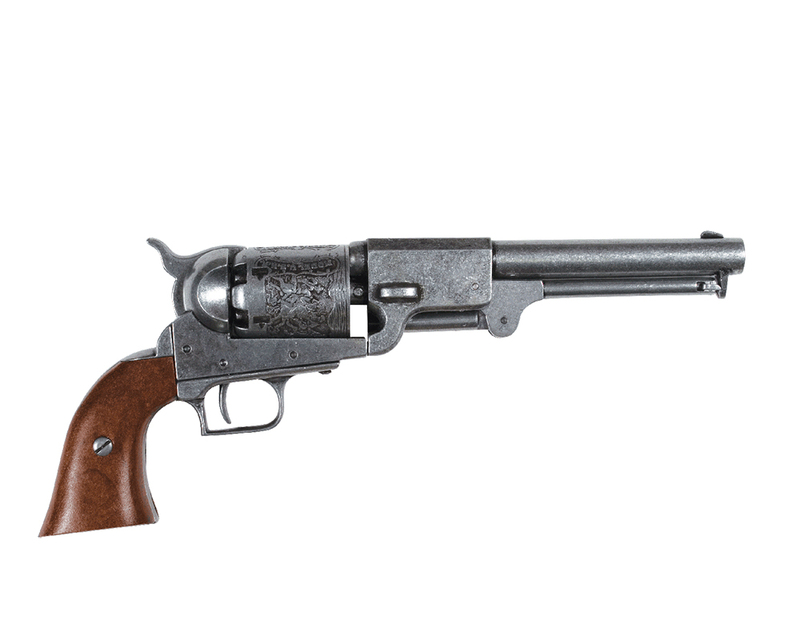 Caliber .36, barrel length: 7.5"